Well, here we are at the end of the season after an emotional event full of happy memories. 26 skaters from CPAC, a noisy crowd of supporters and an amazing team spirit all round! 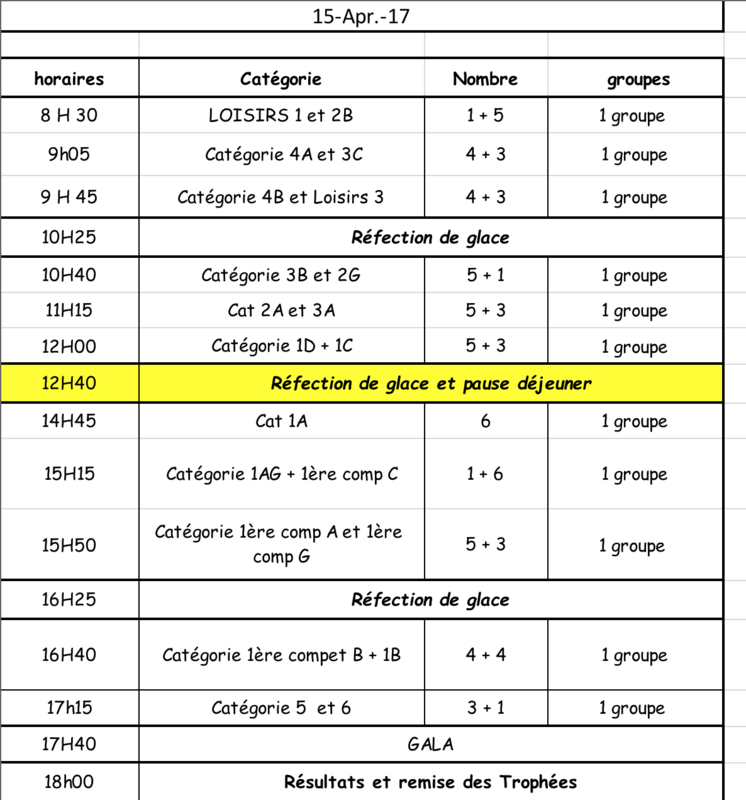 The Chamonix team finished the competition with excellent results, including our youngest skaters winning the Emilienne Grassi Trophy for the second year running. This trophy is awarded to the team whose youngest skaters have the highest number of points. We'd particularly like to congratulate Evie Pope and Sam Segal who were crowned departmental champions in their category. It was an exciting day with a good haul of trophies for our team: 11 first places, 5 second places, 5 third places, 3 fourth places and one fifth and sixth place. We would like to congratulate all our skaters for their excellent work. Thank you to all the volunteers who always manage to man the stands with a smile and to our amazing training team who guided and encouraged our children. 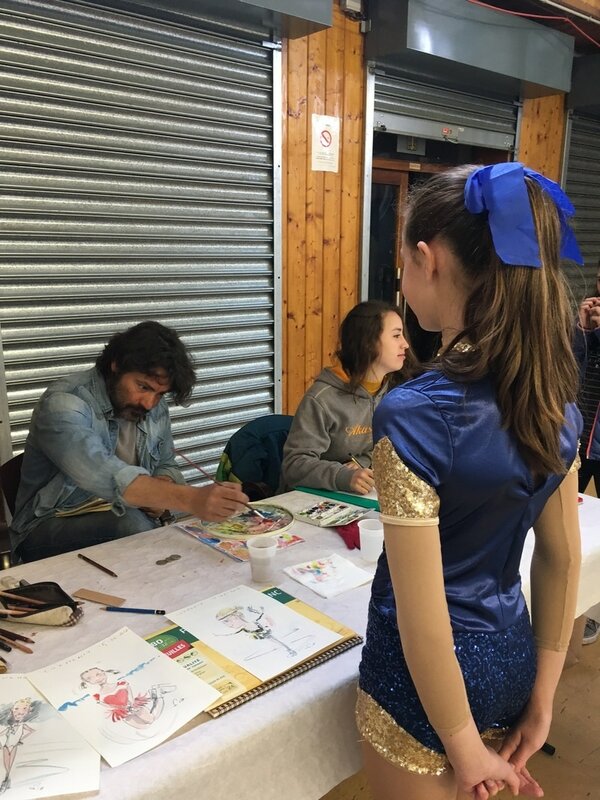 A special thank you to Lucia's father who brought our skaters to life in watercolour. 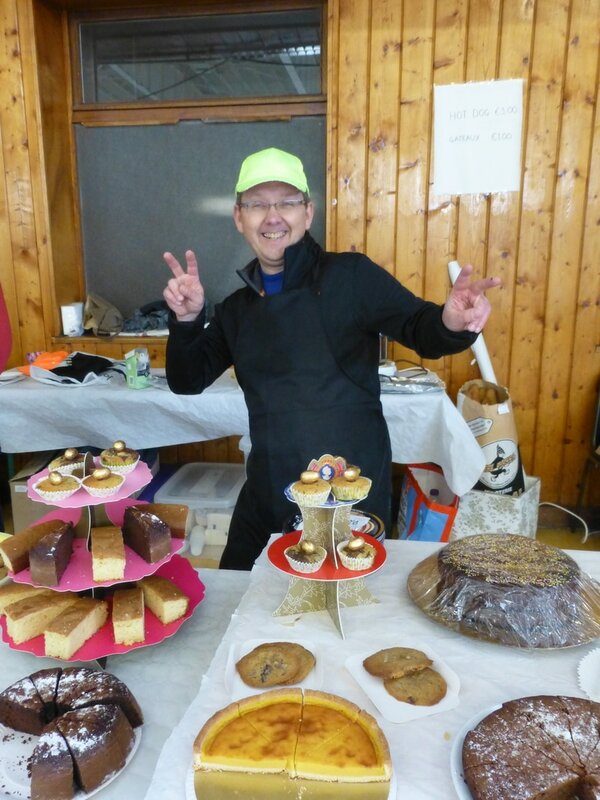 We would also like to thank the judges and all the companies and individuals who donated prizes for the raffle. It was truly an unforgettable event for all the skaters. 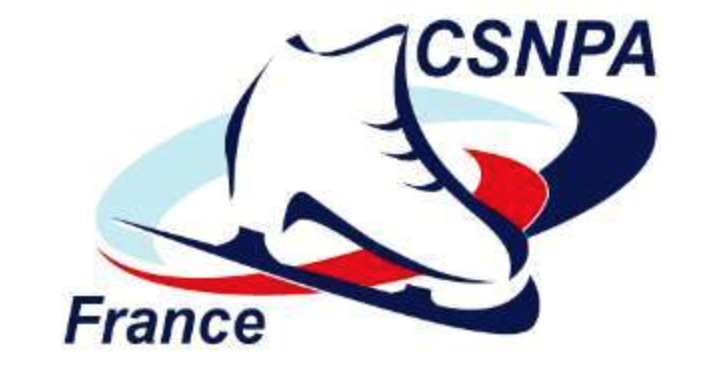 We'll remember their successes, the smiles of the little ones who completed their first competition, and the immense emotion and pride in our new synchro teams who delighted the public with their first ever performances of the routines they will skate at the French championships in Besançon.